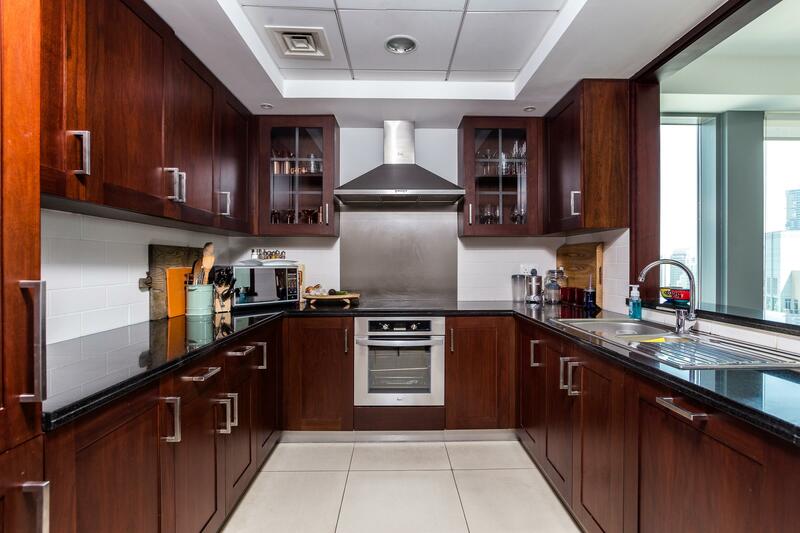 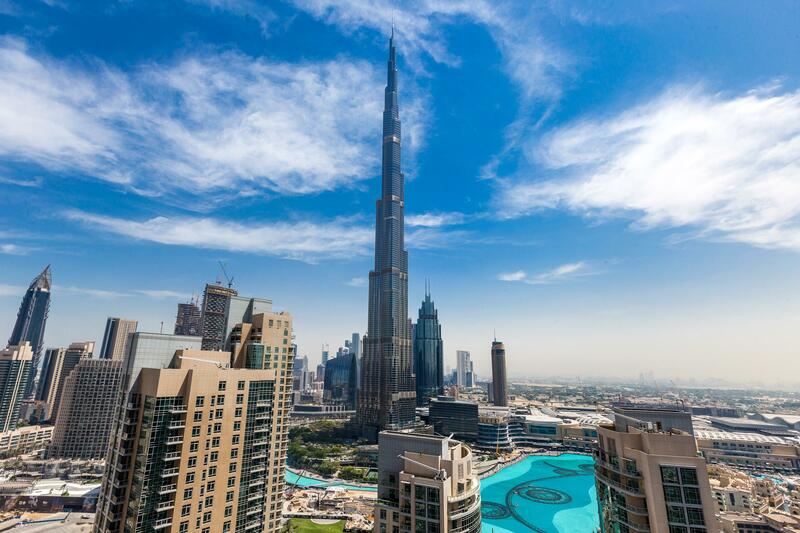 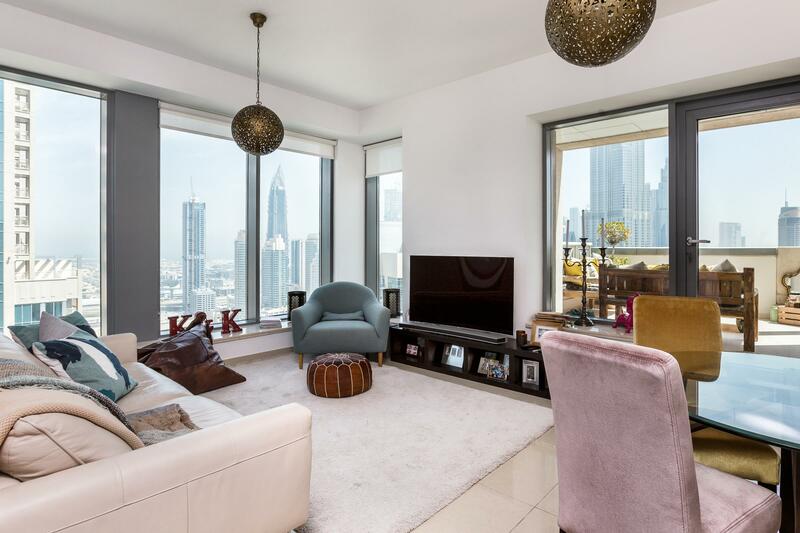 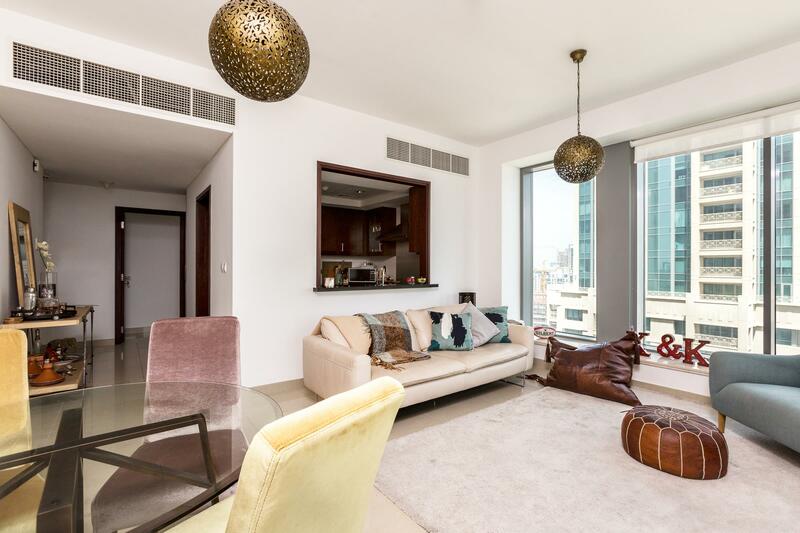 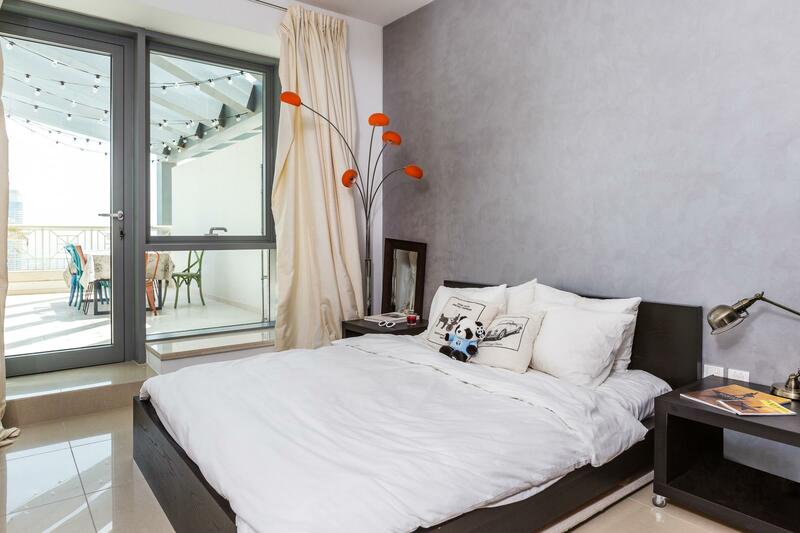 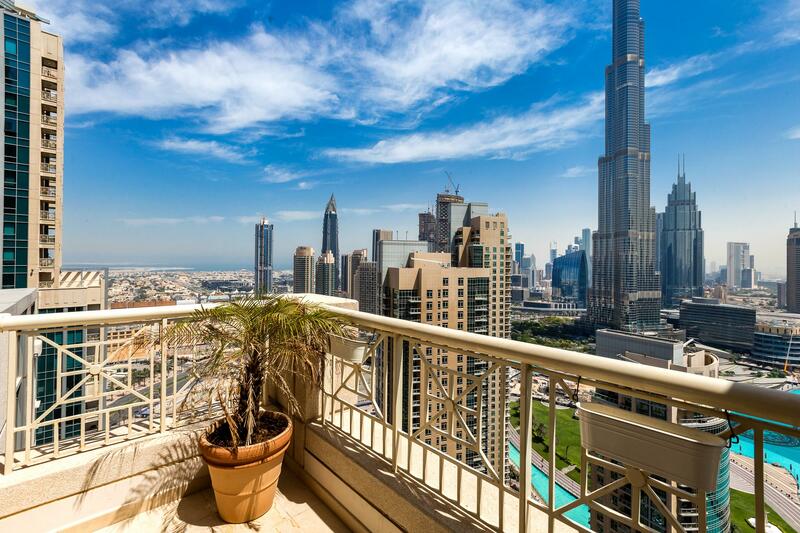 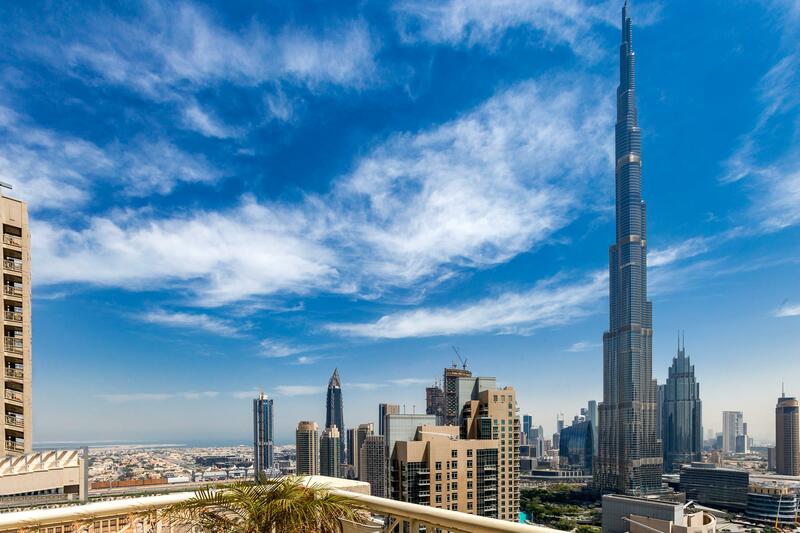 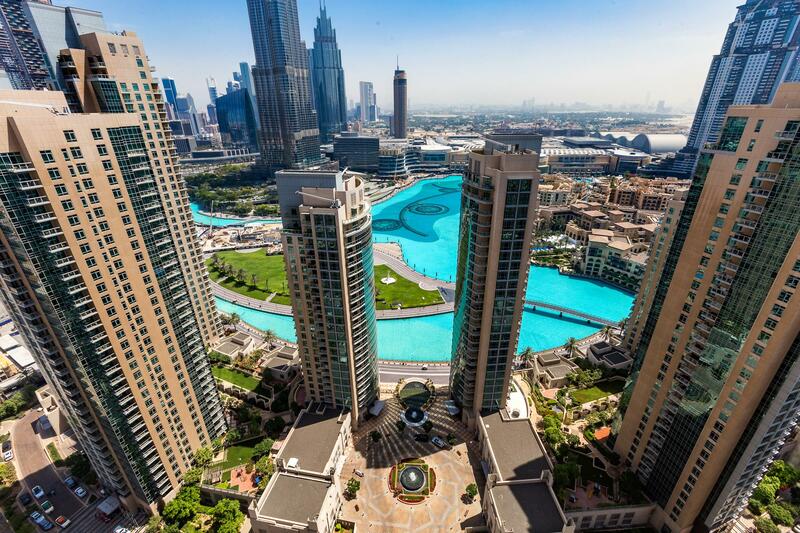 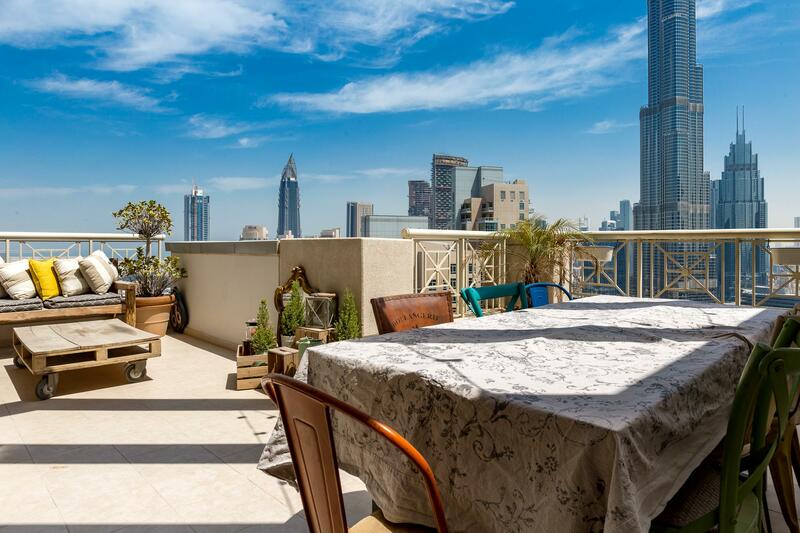 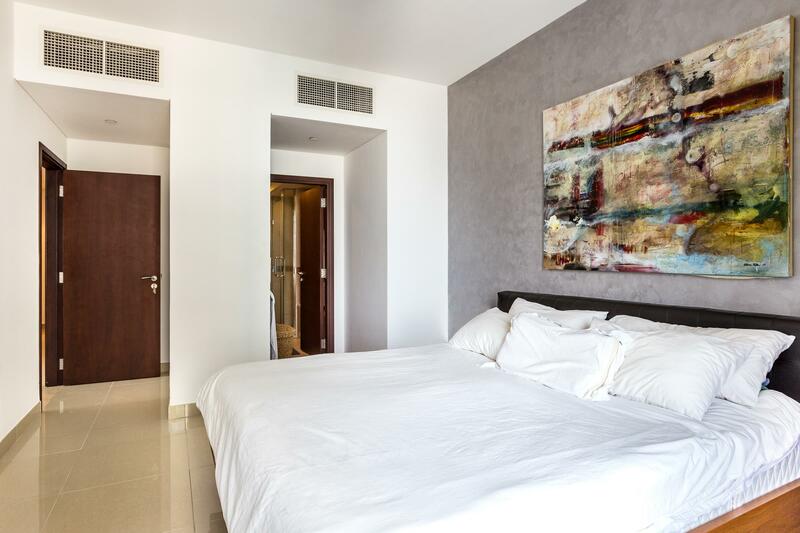 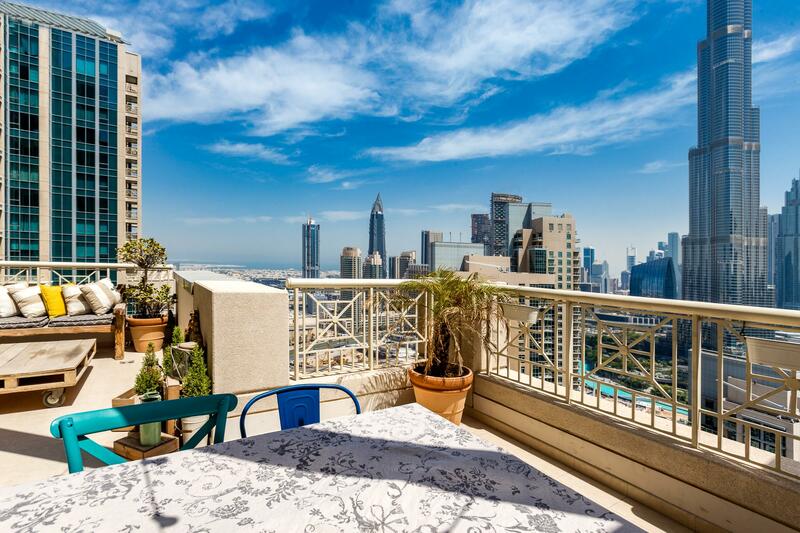 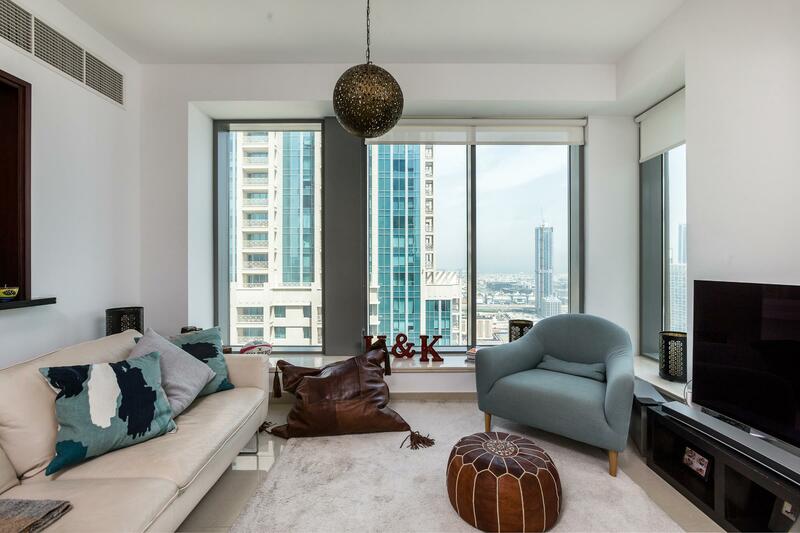 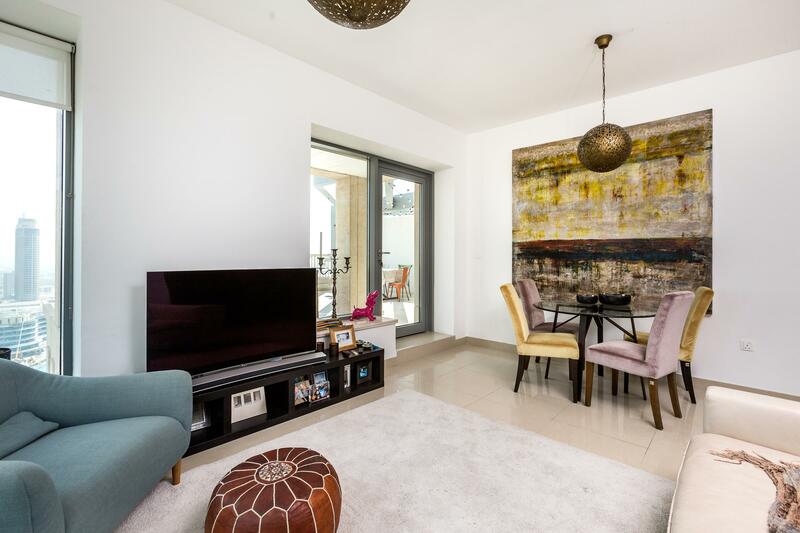 Gulf Sotheby’s International Realty is pleased to offer you this full Burj Khalifa and fountain view two bedroom apartment in 29 Boulevard, Downtown. 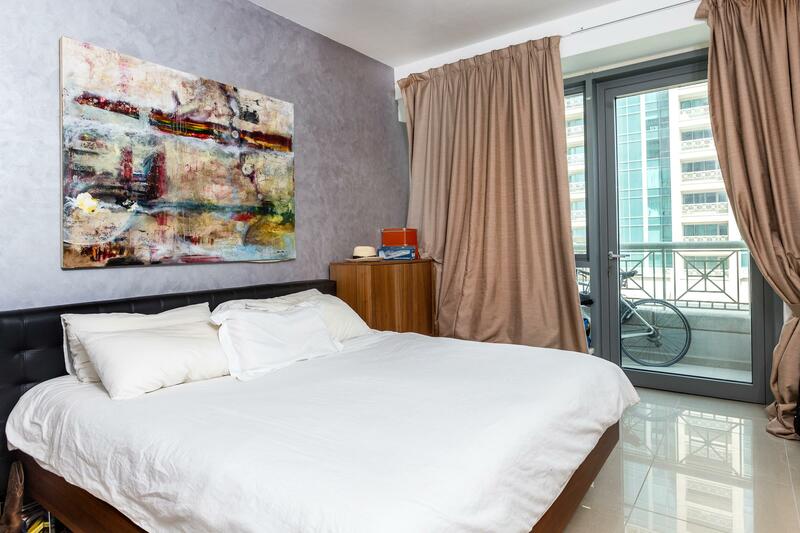 The property is located on a high floor with front facing windows and a huge balcony, this apartment cover area of 1704 sq.ft.The apartment has a lovely position and an early internal viewing is highly recommended to avoid missing out.The building has a communal swimming pool with well maintained communal gardens. 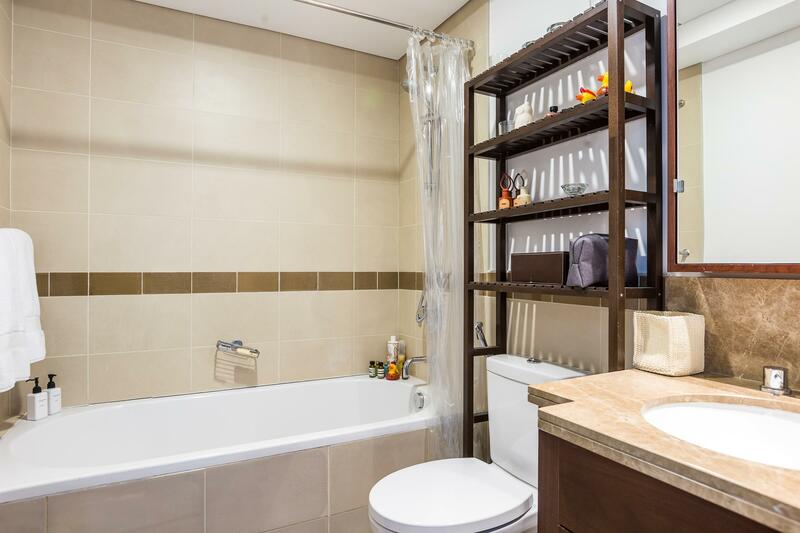 It is only a few minutes walk to the Downtown lake and fountains. 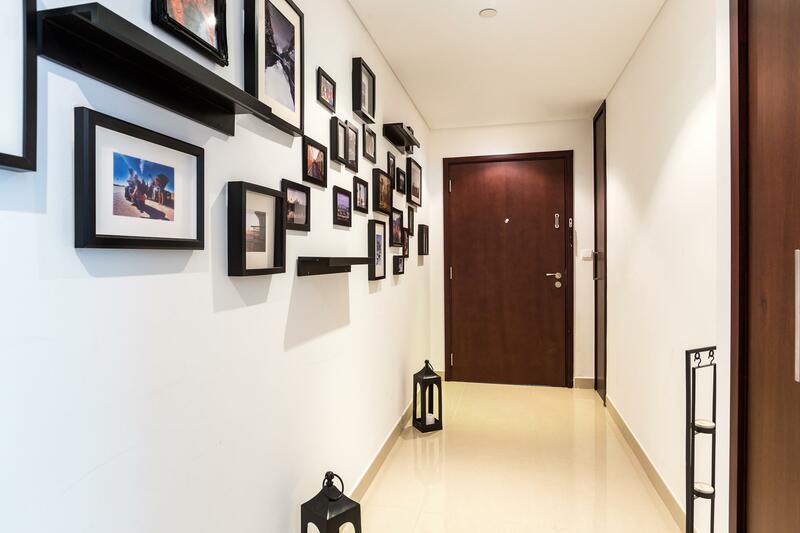 There is also underground parking for residents and visitors.